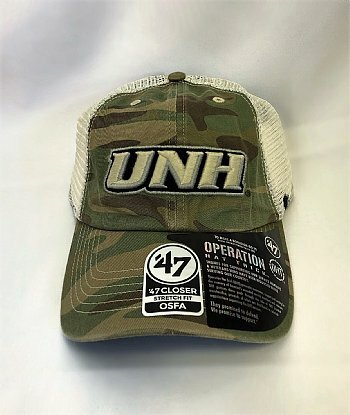 Operation Hat Trick Operation Hat Trick is dedicated to Navy SEALS, Nate Hardy, the son of a University of New Hampshire professor and his wife,and Mike Koch who were killed in Iraq in February 2008, and honors all men and women wounded in action. 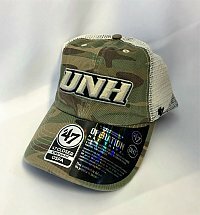 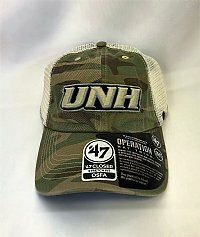 Operation Hat Trick generates awareness, support, and funding for the recovery of AmericaÃ¢â‚¬â„¢s wounded warriors, both active service members and veterans. OHT pursues these goals through the sale of OHT branded merchandise, proceeds of which are distributed to selected organizations that provide direct services to our wounded warriors.